Ensure the peace of mind that comes with a premium health insurance plan. LUMA’s personal insurance solutions provide families and individuals living in Asia and other regions the coverage they need to be fully protected anywhere anytime. Whether you wish for only the most essential inpatient care, or plans with high levels of comprehensive coverage. 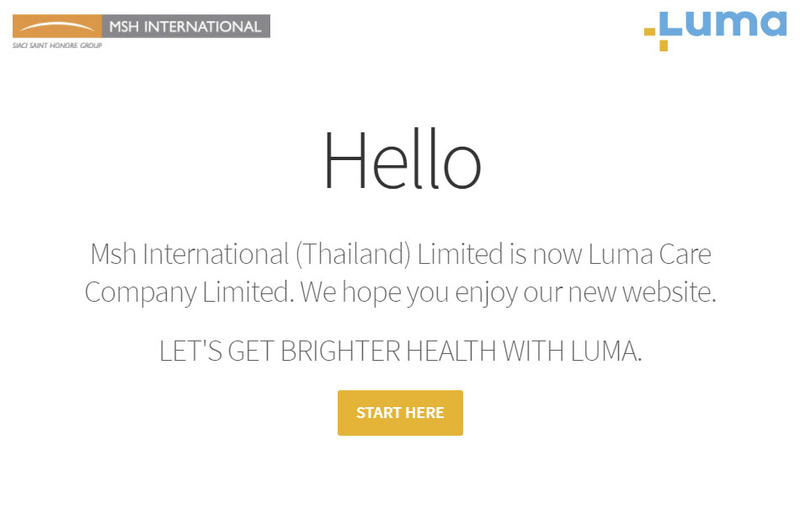 Luma Health policies offer comprehensive group health insurance in Thailand that covers you and your colleagues. Smaller groups can select from a wide range of existing group solutions designed for small groups. Larger groups have the option of fully tailoring the benefits according to the needs and budget of the group.